To promote certification opportunities for concrete professionals, nine North American associations have teamed up to establish the Concrete Industry Certification Consortium (CICC). Together, these groups will encourage certification programs for concrete professionals. TCA's James R. Baty II spoke to the international appeal of CICC. 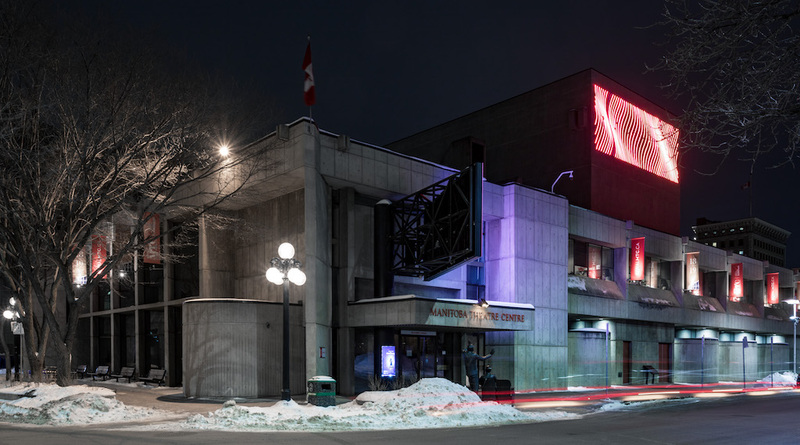 The Royal Manitoba Theatre Centre (RMTC) in Winnipeg has won the 2019 Prix du XXe siècle from the Royal Architectural Institute of Canada (RAIC) and the National Trust for Canada. Designed by Number TEN Architectural Group from Winnipeg, RMTC opened in 1970. The theatre is recognized as a National Historic Site of Canada, both for the company’s influence on the development of Canadian theatre, and as an expression of small-scale Brutalist architecture in the country. The principal architect for the 785-seat theatre was Allan H. Waisman, FRAIC, and the design architect was Robert Kirby, who worked closely with the artistic director of the theatre company, Eddie Gilbert. The foyer includes viewing windows to the backstage area, where theatregoers can see all the aspects that go into a production. The building contributes to the two streets it faces with the uniqueness of its auditorium design, with an irregularly shaped balcony extending over the orchestra and a flexible stage that can project and recess through the frame of the proscenium. Other notable features are continuous skylight on two sides of the auditorium, and the high quality craftsmanship of the exposed concrete.